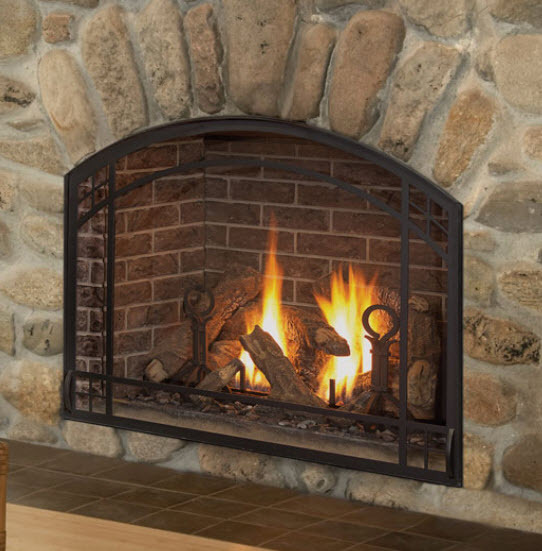 White Mountain Hearth has developed the highest quality log sets and fireplaces as a division of Empire Comfort Systems since 1932. Their products provide a quality and comfort that comes from their innovative venting techniques and technology. 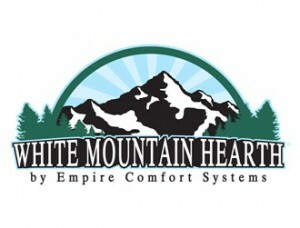 All of White Mountain’s Zone Heating appliances efficiently warm the rooms that customers use most. Zone heating is environmentally friendly through conserving not only energy, but also money for the consumer. Empire offers zone heating systems in Direct-Vent, Vent-Free and B-Vent. This results in excellent efficiency and heat output for the customer’s home.